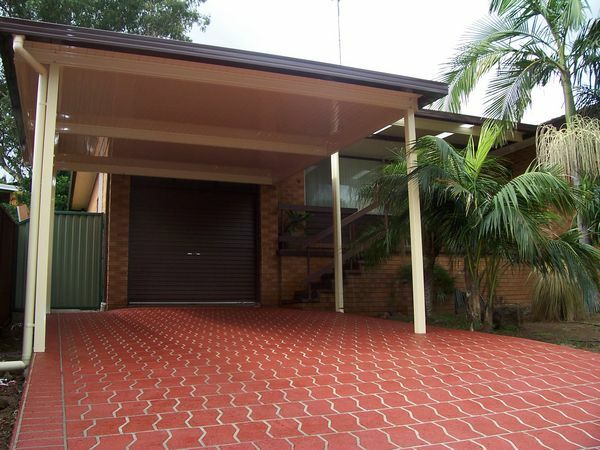 The Carport is a grand entrance to your home, an entertainers delight, or protection for a valuable asset. 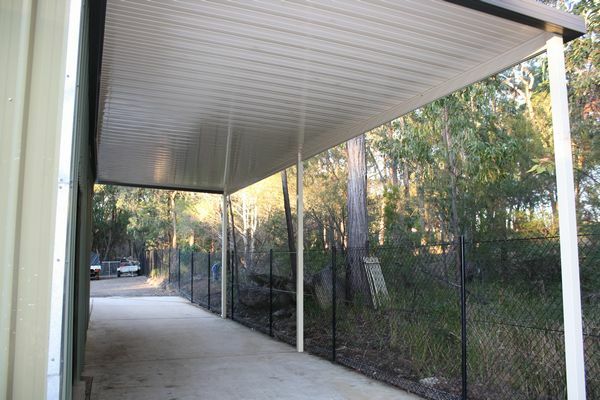 Whether it be a safe parking space, a place to home multiple vehicles or a boat, for entertaining your guests or for protection from the elements a modern carport is an affordable, practical solution for all these scenarios. 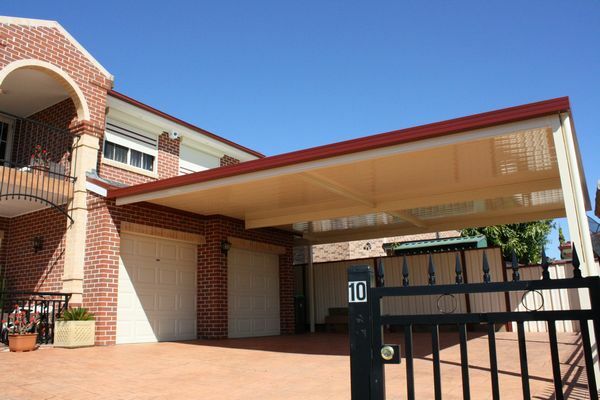 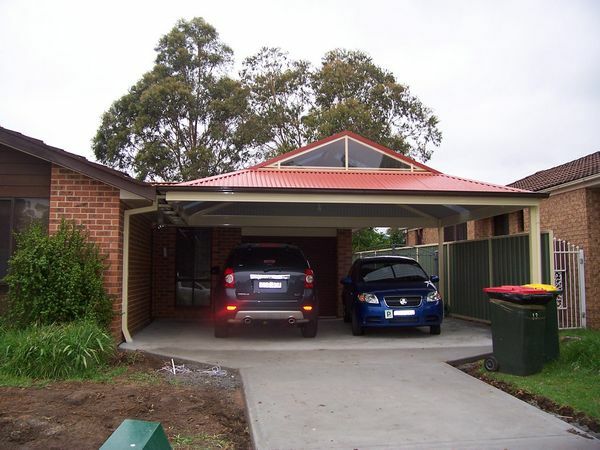 e can design a carport that enhances your existing home and lifestyle. 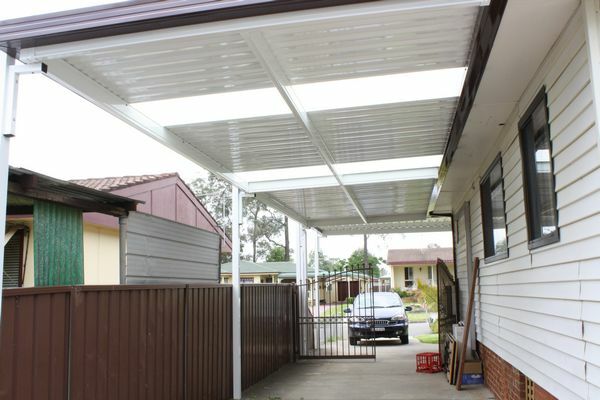 A variety of options are available with all our carports; flat, gable, pitched or dome roof styles with all being available in both attached and freestanding options.